Chinese state-run newspaper the Global Times warned - or perhaps threatened - late Tuesday that failed trade negotiations would have dire consequences for global stocks. 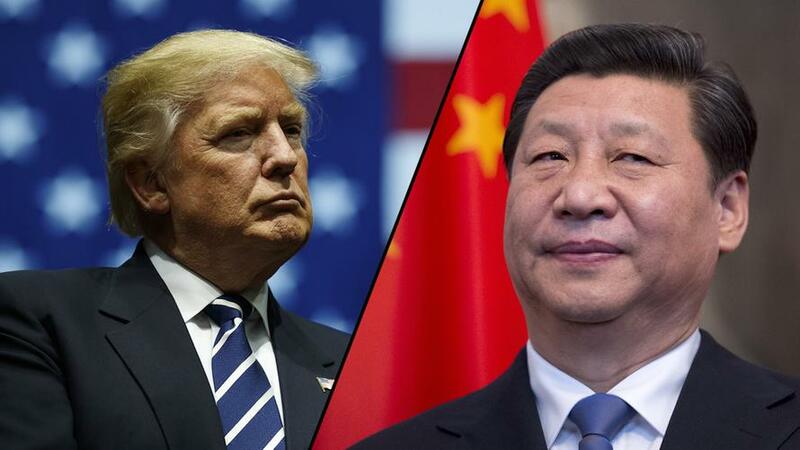 The threat of a market catastrophe has pigeonholed the US into striking a deal with Beijing, the report suggests although many are confident that the situation is flipped. "[Trump's] words further stoked the stock markets of the US, which reached the highest in two months and so increased pressure on the Trump administration to close the deal with China," said the Global Times in an Op-Ed, adding that if the Trump team "imposes more tariffs on Chinese products while China responds with fiercer countermeasures," it would "be a catastrophic strike to global stock markets." "In terms of avoiding such blows, the Trump administration is probably the most pressured," the Op-Ed continues. "Thus in general, by the end of the trade negotiations, China and the US have become more psychologically equal" (according to the state-run outlet). As a result, "both sides would eventually lose," the Times warned. We reckon XI knows he’s out of time and has to settle – handing Trump a critical victory. Long-term the US-China tech-war is difficult to call. Trump is determined to garner payback for China IP theft, and its difficult to imagine the rest of Asia adopting Chinese tech systems if they lose the current trade war to the US. However, you can’t just undo years of China tech development. My techy contacts tell me Huawai’s boasts about the US’ inability to close them is partial bluff and bluster – it’s not as advanced or robust as it claims, plus the US is going to insist on wrecking it – which could prove another long-term friction point.